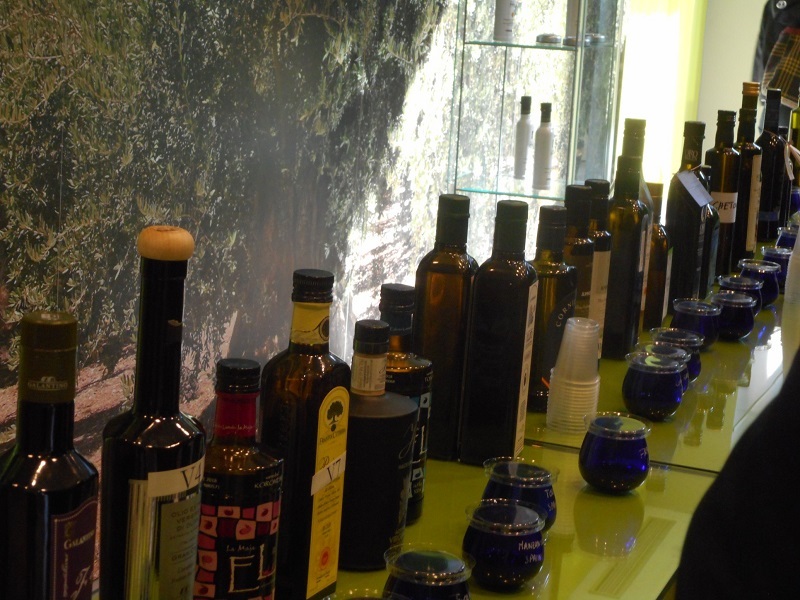 Participants in the Greek and Spanish Team Tasting Championships, as well as the Savantes Varietals tasted a range of oils from around the world. We are very grateful to producers, distributors and retailers who send oils for inclusion in the programme. The range of oils presented ensures that participants experience a broad range of oils from around the world. 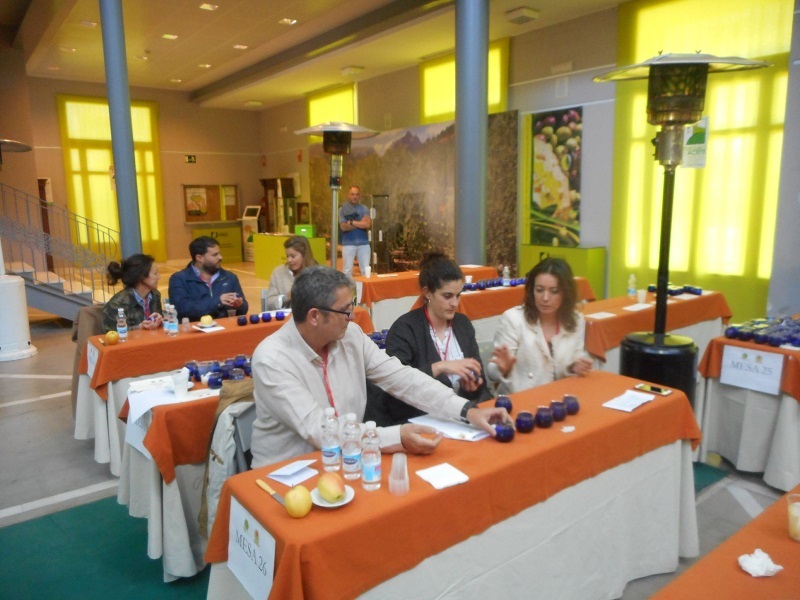 The inaugural World Cup for Extra Virgin Olive Oil Tasting Teams will be held in Priego de Cordoba, Spain on 4th and 5th October, 2019. The Championship for tasting teams will be the culmination of 5 years of development of National Tasting Team Championships in producing and consuming countries. Championships are currently held in USA, Spain, France, South Africa and Greece. Winning teams from theses countries will be competing in the World Cup. 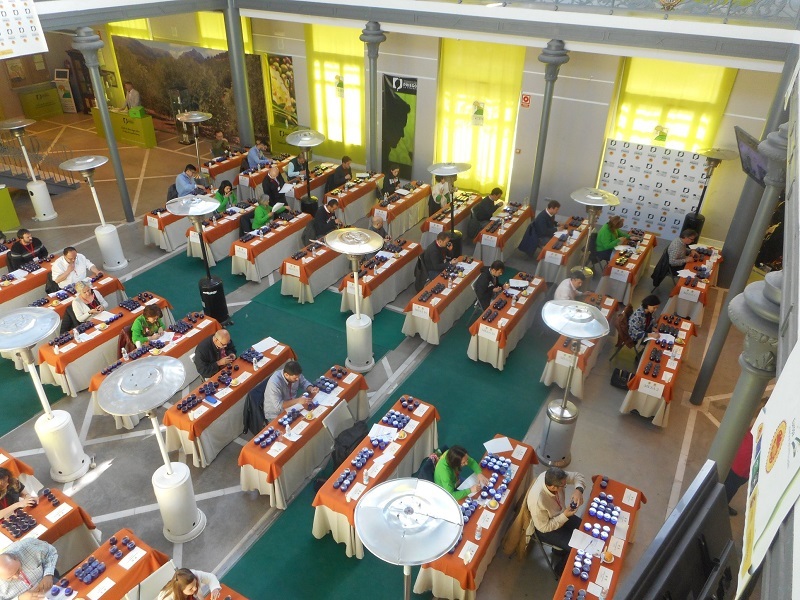 They will be joined by invited teams from other countries coordinated by tasters involved in the International Extra Virgin Olive Oil Savantes Network. The World Cup will be convened by Savantes and co-hosted with the Association for Quality Control of the Oils of the Region of Priego de Cordoba (ASCCAL). Teams which have indicated their intention to participate come from Spain (6), France (2), Greece (4), South Africa (2) and Switzerland (1). Invitations will soon be sent to all other countries where tasters have participated in Savantes or are involved in professional tasting as producers or service providers.